Vladimir Zhirinovsky’s anti-Caucasian statements are in fact anti-Russian, some members of his party have reportedly said. He drew criticism after he had said in a TV program that Slavic Russians should be protected in their own country. He added that people living in Chechnya, Dagestan and Ingushetia pay less tax and get more subsidies from the federal center. That was enough for many politicians of the three national republics to demand that Zhirinovsky was dismissed as the State Duma deputy speaker and his party suspended. The activists from Lipetsk called Zhirinovsky “the enemy of the Russian state, ethnic Russians and all other peoples,” Gazeta daily said. They also accused him of working in tandem with the ruling United Russia party and betraying the interests of his party fellows. 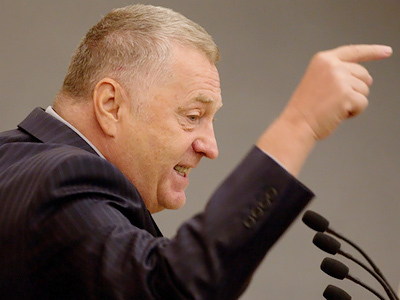 Members of LDPR’s Lipetsk branch also reportedly criticized Zhirinovsky for his tough policies inside the party, resulting in the replacement of coordinators in several regions. 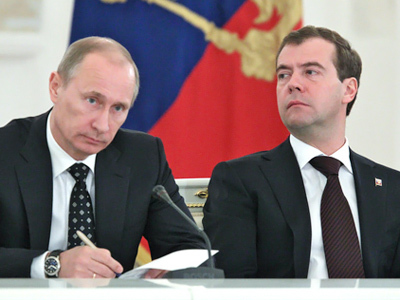 The party’s leadership, however, cited just these internal disagreements as the main reason behind the appearance of the anti-Zhirinovsky letter. Coordinator of the Lipetsk regional branch has said the letter has been written by unknown people. 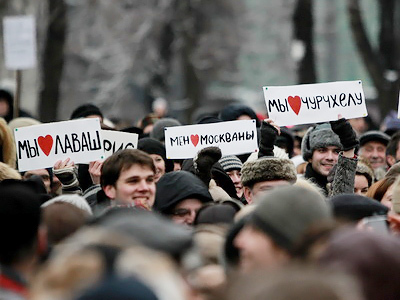 All LDPR people support their leader’s policies, he said, adding that no one wanted to quit the party. 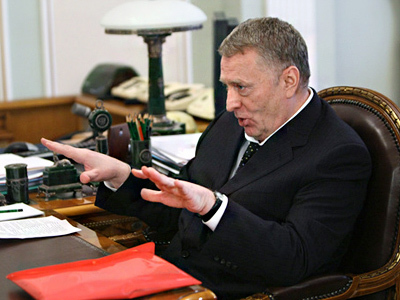 Some believe the letter attacking Zhirinovsky could have been a provocation of the party’s opponents before the March elections to local municipalities. The Liberal Democratic Party was the first authorized opposition party in the Soviet Union. In 1991, it became the Liberal Democratic Party of Russia, and outspoken and charismatic Zhirinovsky has been its unchallenged leader since then. Many activists understand quite clearly that the party repeatedly enters parliament only thanks to Zhirinovsky’s personal popularity among part of the electorate.